On behalf of all of us at Enchanted Circle and the thousands of young people and adults we serve each year, thank you for your generous gift. Monthly donations provide Enchanted Circle with a stable base and a sustainable future. Thank you for making a donation to Enchanted Circle Theater. Your gift makes our creative education programming possible! 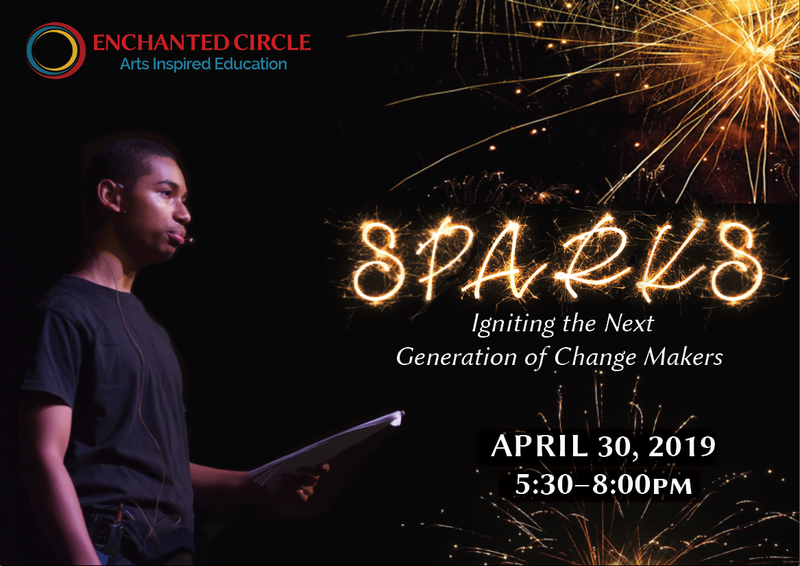 Enchanted Circle Theater is a 501(c)(3) non-profit organization. Consider making a gift to Enchanted Circle in memory of a loved one or to honor a special friend, family member, teacher, school administrator or young person in your life.